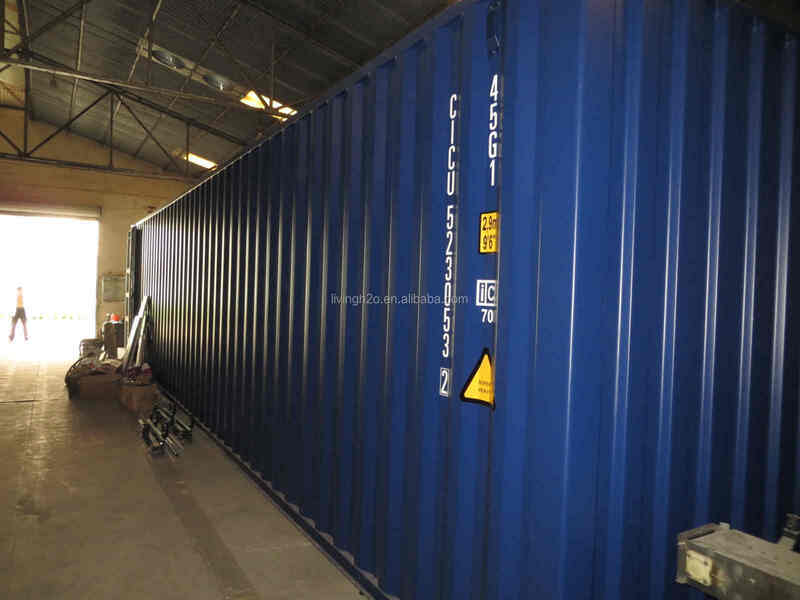 Containerized Water Purification Plant is widely suitable for the industrial,mining water and Domestic drinking water purification that the raw water sources come from the river, the lake, the pond, and surface water. According to difference of the raw water source and the raw water quality, the purification plant mainly uses the improving traditional craft (flocculation, precipitation, filtration, and disinfection) or the UF & RO craft. What service Accurate Machinery Manufacturing can offer you ? Working time: 8:30am ~5:30pm, Monday toSaturday (UTC+8). # Purified drinking water treatment equipment. # Mineral water treatment equipment. 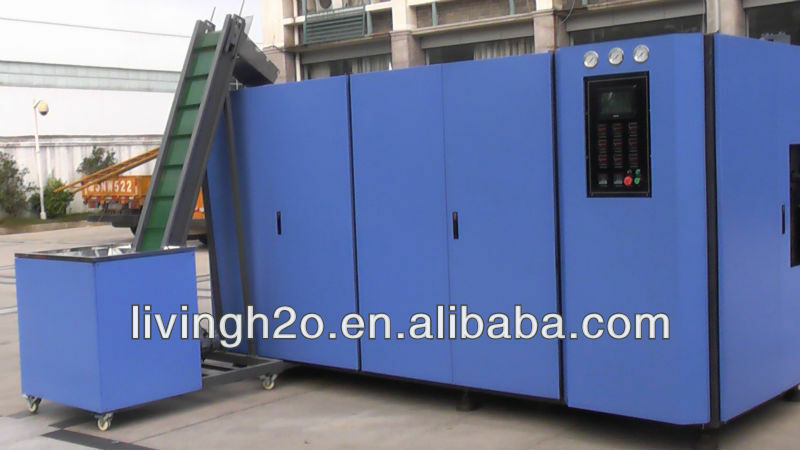 # Bottled drinking water washing filling capping machine(For PET bottle 500ml,1L1.5L2L). 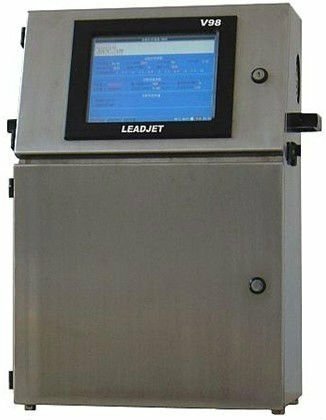 # Bottled carbonated drinks washing filling capping machine(For PET bottle 500ml,1L,1.5L,2L). 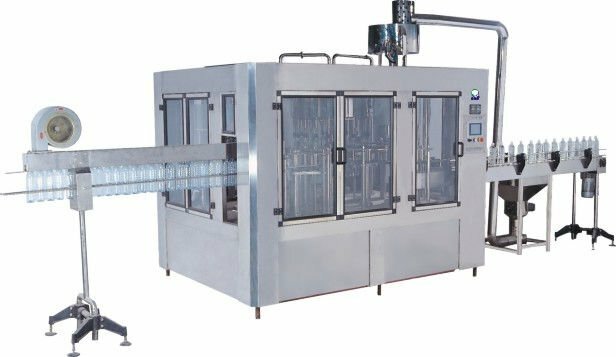 # Bottled juice washing filling capping machine(For PET bottle 500ml,1L,1.5L,2L). 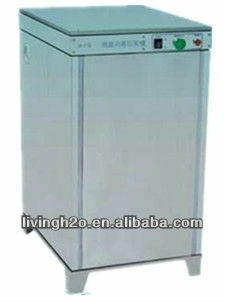 # 5L-10L washing filling capping machine. # All kinds of liquid , oil ,viscosity liquid ,sauce filling and packaging machinery. # All kinds of liquid ,red wine filling and packaging machinery. 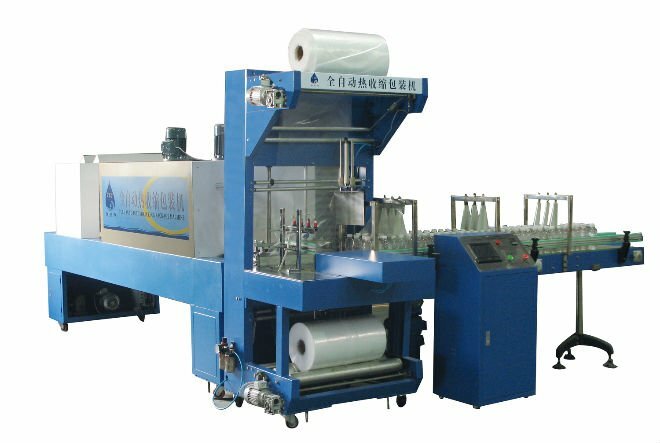 # Wrapping and shrink packaging machine. 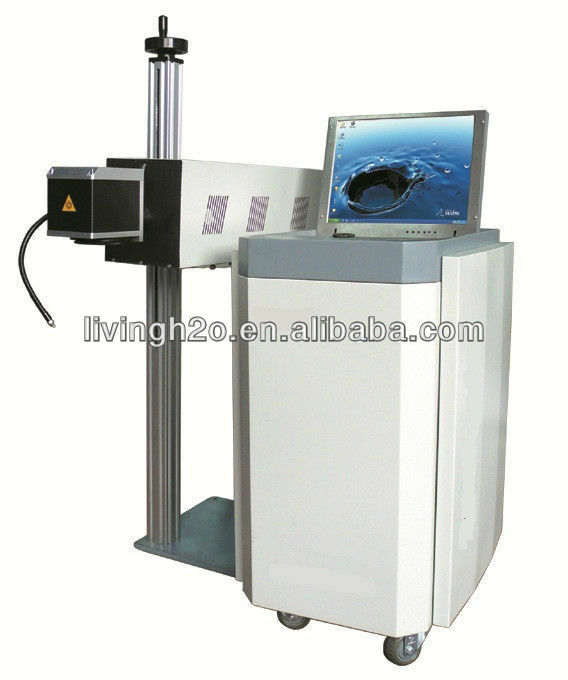 # Automatic sleeve labeling machine. 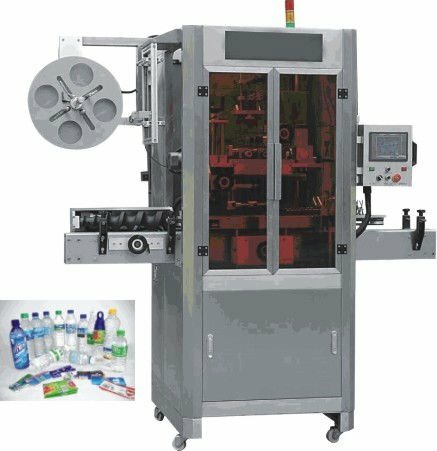 # Turn -key project for production of bottled drinking water ,carbonated drinks ,juice . etc. A: 40% Advanced Payment by T/T or by Western Union balanced (60%) by T/T or Western Union before shippment. A: Within 20 days except quantity;If 60HZ,at least 25 days. (4)Q:Do you have the another machine? 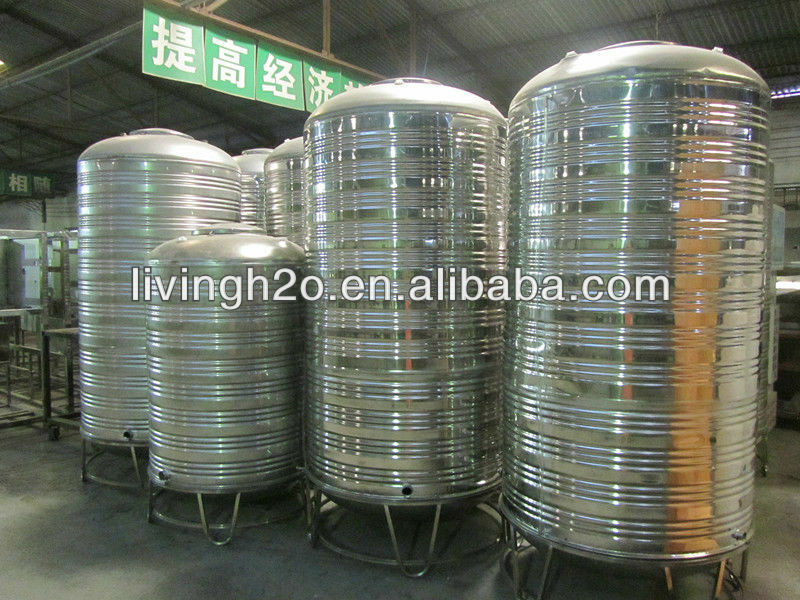 Jiangmen Living Drinking Water Equipment Co., Ltd. is located in Jiangmen City. 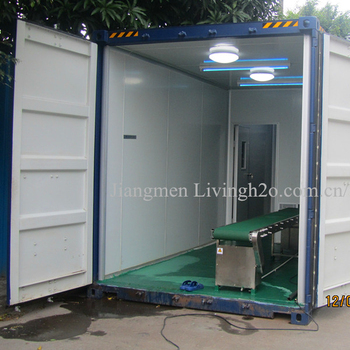 And is specialized in manufacturing Water Treatment Equipment, Water/Beverage Filling Machines and Packing Machine.